The Australian Christian Lobby is calling for the Andrews government to provide a clear definition of what it considers to be gay conversion therapy. This week the Victorian government became the first jurisdiction is Australia to propose outlawing the practice of attempting to suppress or change a person’s sexuality or gender identity. The Australian Christian Lobby argues that the laws could encroach on religious freedom and deeply held beliefs. “The term “conversion therapy” has been coined by activists without a clear definition to go along with it, so the rest of us are now left trying to discover what it means,” ACL Victorian director Dan Flynn said in a statement. “This would be seen as a direct attack on the faiths of millions of everyday Australians,” Flynn said. Appearing on Neil Mitchell’s program on radio station 3AW on Monday, Flynn said the legislation had been created to stop parents wanting to help their children to affirm their biological gender. “A parent should have a right to seek counseling for whichever way they are raising their children. All faith communities should be free to teach their religious values of ‘you are born male’ or ‘you are born female'” Flynn said. Flynn argued that encouraging children who believe they are transgender to embrace their birth gender was in no way harmful. 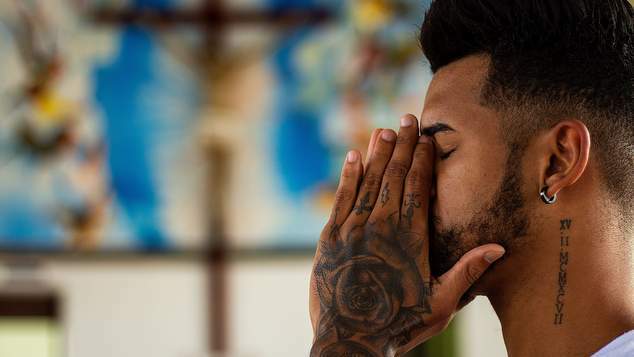 The Australian-first ban follows an extensive investigation into conversion practices by the Victorian Health Complaints Commissioner (HCC), who found those subjected to it experienced long-term psychological harm and distress. The Australian Christian Lobby’s Managing Director Martyn Iles argues that support groups within churches that aim to help people struggling with their sexuality are reasonable undertakings. “The Commissioner’s report seems to apply the conversion therapy label to such things as counselling, prayer, and support groups. That strikes me as going too far.” Iles said. Iles argued that it is possible for people to change their sexuality and gender and labeled the LGBTI community as being hypocritical. “It’s alarming that the LGBT movement routinely makes claims that gender identity and sexual orientation can change, and yet they want to make it unlawful for other groups to make the same claim. The hypocrisy is staggering,” Iles said. The Victorian government’s announcement has been welcomed by LGBTI rights groups and organisations that support survivors of conversion therapy programs.